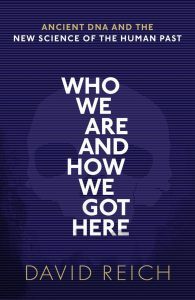 Oxford University Press are NHBS’s Publisher of the Month for February 2019. 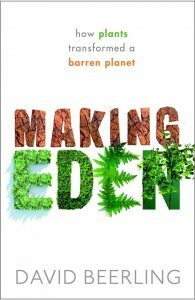 Founded in the mid-17th Century, Oxford University Press (OUP) have published some of the most influential environmental books. Nearly 400 years later, OUP continue to release important works as the largest university press in the world. 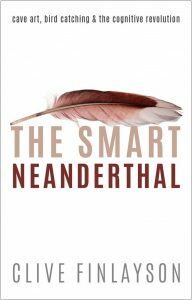 Their diverse repertoire consists of The Selfish Gene, Conservation Drones, Birds in an Ancient World and many more. 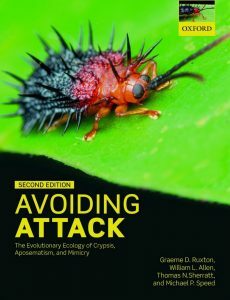 OUP’s biology and natural history lists can be traced back to the early twentieth century, when a series of classic academic texts from scientific luminaries such as John Haldane and Julian Huxley firmly established OUP as a science publisher. 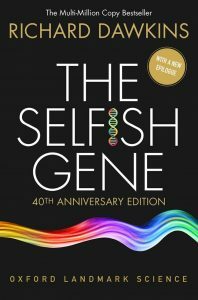 Its reputation grew with classic titles including Richard Dawkins’ The Selfish Gene. 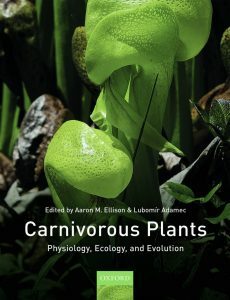 OUP’s current book list covers a whole host of biology topics from a variety of ecosystems and across the entire taxonomic spectrum, from viruses to humans. 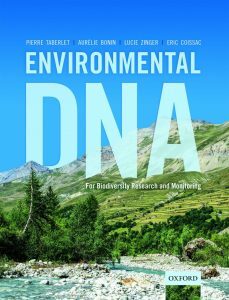 It has a particular strength in the fields of evolutionary biology and animal biology and a growing presence in the fields of ecology, epidemiology, biostatistics, conservation biology, aquatic biology and plant science. Until 31st march, get great prices on selected bestselling professional and academic titles from OUP. 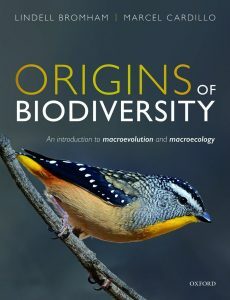 2018 was a great year with titles including: Birds in the Ancient World, illustrating the many different roles birds played in culture; Skeletons: The Frame of Life, diving into how the tiniest seed shrimp through to the gigantic dinosaurs evolved; Conservation Drones, looking at the use of drones in mapping and monitoring biodiversity; an excellent introduction to the many solutions organisms have evolved to see their world, with Eyes to See and a fascinating account on how ancient DNA is rewriting most of what we thought we knew about human history with Who We Are and How We Got Here. 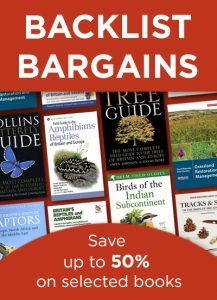 Discover the numerous OUP titles in our biggest sale of the year – Backlist Bargains, where you can discover great prices on everything from field guides and good reads to monographs and other academic titles. 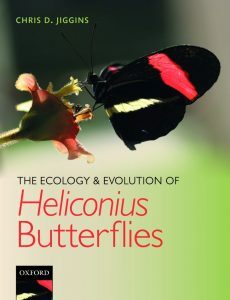 One of the most rewarding OUP-NHBS collaborations has been in the form of the Gratis Books Scheme. 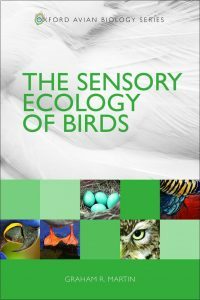 Since 1999, with support and assistance from the British Ecological Society, this scheme has been sending free copies of books to conservationists in developing countries who would otherwise be unable to obtain them. 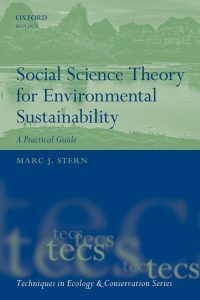 There are currently two books available in the Gratis Book Scheme, both from OUP. 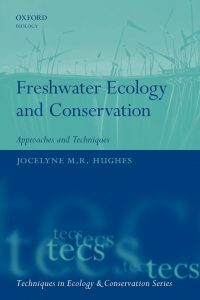 They are Freshwater Ecology and Conservation and Social Science Theory for Environmental Sustainability. We work with Bill Sutherland at the University of East Anglia to donate books to individuals in developing countries. Here are 12 students on Durrel Wildlife Conservation Trust’s Endangered Species Management Course recieving their Gratis copies of Bill’s Conservation Handbook.